Home / INTERVIEWS / James Cameron and Jon Landau on Converting the Epic "Titanic" into 3D! 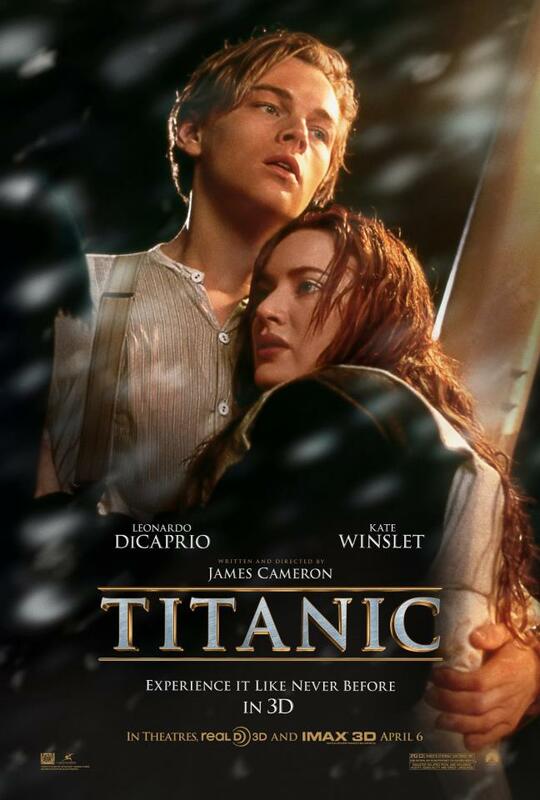 James Cameron and Jon Landau on Converting the Epic "Titanic" into 3D! Take the journey and experience “Titanic” like never before as filmmakers James Cameron and Jon Landau bring back the world’s most celebrated film in 3D. Titanic left Southampton dock midday on Wednesday, April 10, 1912, stopping at Cherbourg, France, and finally, made her last stop at Queenstown on the south coast of Ireland. From Queenstown, with some 2,223 people aboard, she steamed at top speed for New York City. Yet, despite repeated warnings of ice along its route, the ship fatally struck an iceberg at 11:40pm on April 14, less than five days into its maiden voyage. By 2:30am on April 15th, she lay torn in half at the bottom of the North Atlantic. The ensemble cast of “Titanic 3D” includes Leonardo DiCaprio, Kate Winslet, Billy Zane, Kathy Bate, Gloria Stuart and Bill Paxton. Cameron’s inspiration for the film was borne out of his fascination with shipwrecks; he wanted to convey the emotional message of the tragedy, and felt that a love story interspersed with the human loss would be essential to achieving this. The following Q and A with James Cameron and producer Jon Landau further takes us into revisiting the voyage that took the world out of its comfort zone. Q: What has drawn you to pursue this story in line with the unprecedented Titanic shipwreck? 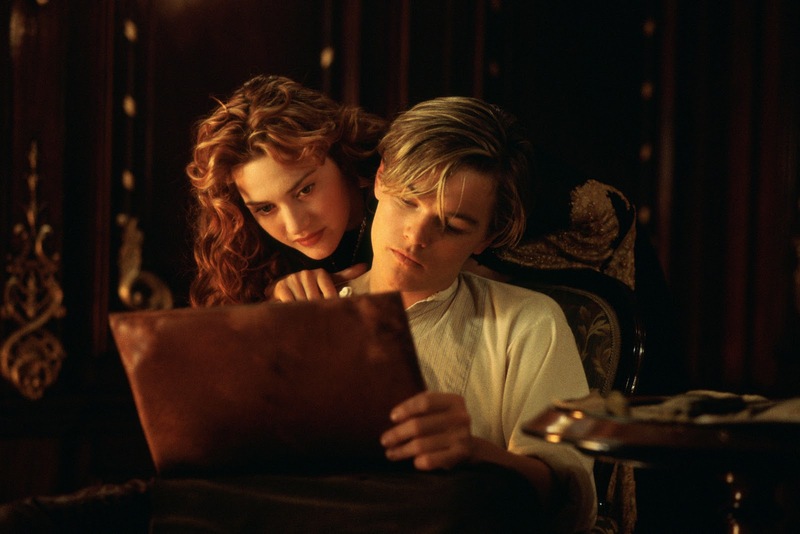 James: "Titanic was the first big wake-up call of the twentieth century. Technology had been delivering a steady diet of miracles for the better part of two decades -- the automobile, sound recording, radio communication, the airplane, motion pictures. Everything was just exploding with possibilities; it was all going to be great and wonderful in the never-ending upward spiral of progress. And then, boom -- 15 hundred people die in what had been advertised as the best, safest, most luxurious ship ever built. Our so-called mastery over nature was completely refuted and forever destroyed." Q: How was it converting Titanic in 3D? Jon: "It was a mammoth task - every shot of the film is now a visual shot; every frame (24 per second) had to be looked at in terms of stereo depth processing. We had 60 weeks to work on the conversion, and before that we had a year and a half of research and talks with vendors about the possibility of converting; the wonderful thing about conversion is that it is a creative process that uses technological tools, so we have not gone into the film editing it and doing a directors cut, we are converting not changing. We had 450 people working full time on the film, defining space and figuring out where objects sat in the shot. We used $18 million on this conversion, more of a budget than some films." Q: Why is it essential to convert the movie in 3D? Q: What does the future hold for you and James Cameron? Jon: "Well, we are working on the Avatar sequels [Avatar 2 and 3]. We have recently leased a facility for 5 years, but we've built in-house a building for the technical, post production crew so they are a part of the collaborative process. We learned so much from Avatar to help us with the Titanic conversion than you realize. 3D is not the be all and end all in action sequences because of the sharp editing, 3D is key in dialogue scenes where the nuance of performance can still be captured and still grab the audience. And we don't want to own the rights to 3D filmmaking - we invite Steven [Spielberg] and Peter [Jackson] to learn from us as we are all storytellers and we want to push and improve the future of film." James: "For me now, it is getting good practices for 3D into the home, into the workplace, and into our daily image consumption. Part of this daily 3D image consumption is weaning consumers off the idea that 3D equals glasses. But smaller screens that are in the desktop, laptop, tablet size, where it is basically a single user model, you can do those right now. And you are going to see a lot more of those products coming to market over the next year and so. Then people will realize that 3D doesn't equal glasses, 3D only equals glasses in certain circumstances. Ultimately with tablets and laptops, people can toggle between 2D and 3D, and it will just become part of their diet." “Titanic 3D” opens April 7 (Saturday) in cinemas from 20th Century Fox to be distributed by Warner Bros. Like 20th Century Fox – Philippines on Facebook for more updates. Titanic 3D movie trailer is found here.